Ever thought of creating a simple water feature or waterfalls fountain for your yard's landscape? Here at Everything Waterfalls, we have a garden of waterfall ideas of incredible rock waterfalls for the backyard, patio and pool landscapes. Our customized garden prefab rock ponds and waterfall combinations are user friendly for quick installation and easy maintenance for many landscaping projects. Our garden pond waterfalls WWP-002 is outstanding for a medium water garden settings around your home. 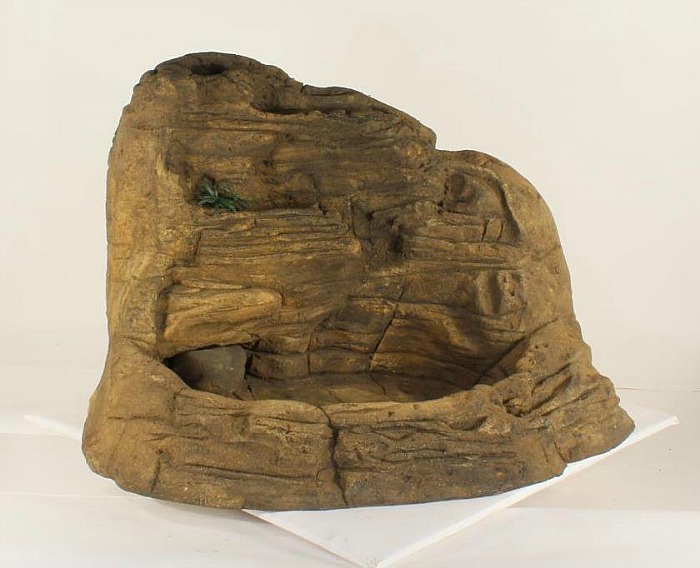 This extremely popular line of rock pond waterfalls is an all-in-one combination that is backyard, garden and patio ready. 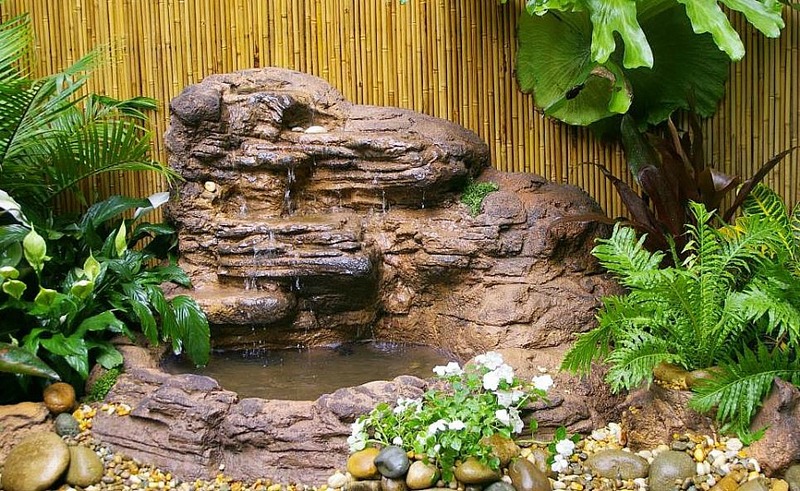 This beautiful backyard pond and waterfalls is excellent for people looking for a rock waterfalls that is very simple to install and maintain without consuming a lot of time. What makes our prefab garden ponds and backyard rock waterfalls so extremely realistic looking? 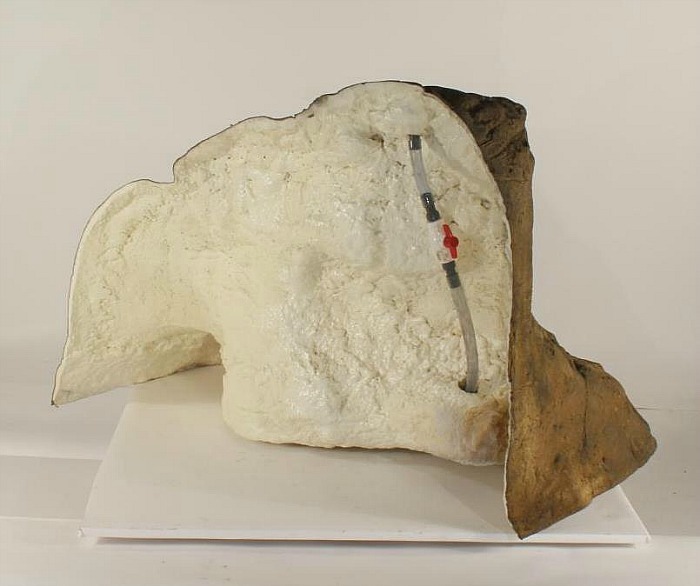 Our waterfall rocks are castings from real rock formations showing off natures spectacular beauty and exceptional rock detail from many many years of climate weathering and erosion sculpting. These artificial waterfalls are fabricated from a combination of polymers with excellent properties and characteristics for the ultimate outdoor waterfalls. With our spectacular waterfalls we can make your waterfall dreams finally turn into reality for your very own decorative water garden oasis.